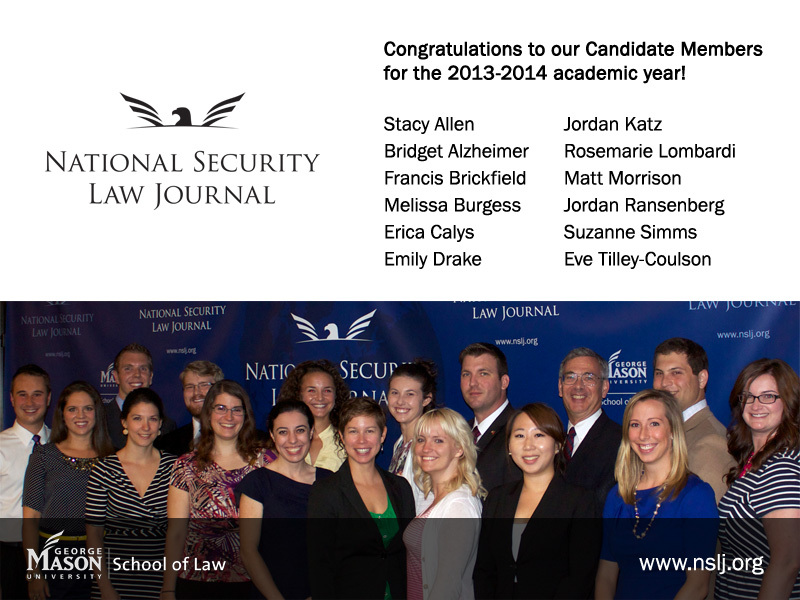 We received over 80 applications to join the National Security Law Journal this year. 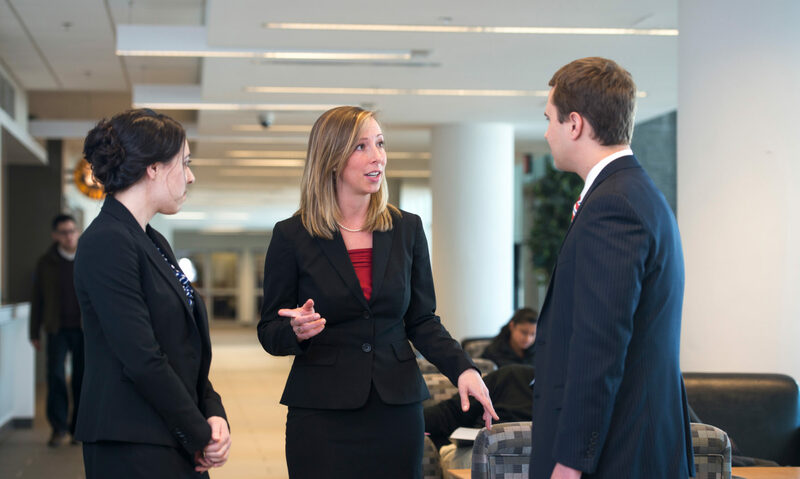 Congratulations to our new Candidate Members for the 2013-2014 academic year! 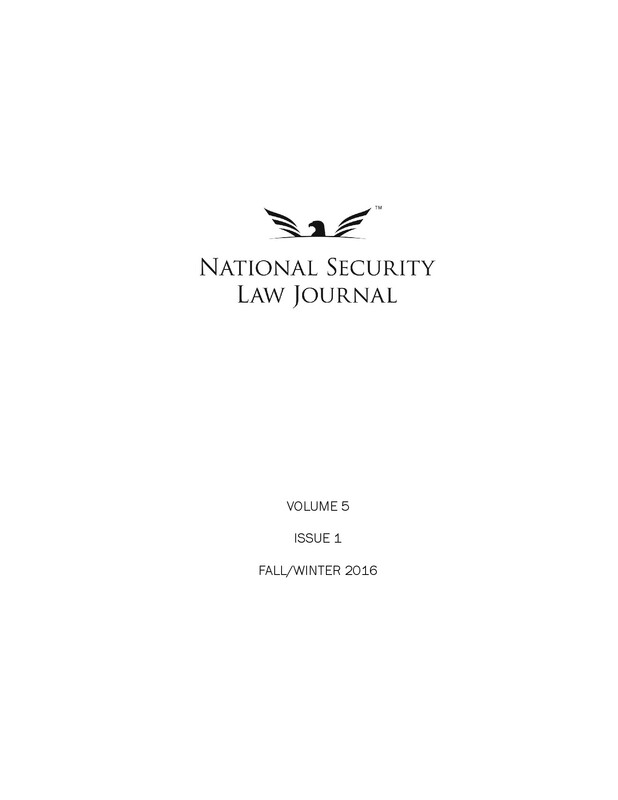 Welcome to the National Security Law Journal!